Can you tell me what the expression drunk o meter means. The drunk-o-meter or drunkometer, a device for measuring the alcoholic content of a person’s breath, and aimed at curbing the problems of drunk driving, appeared in 1934. As to its origins, I assume that its rather cumbersome syllables were thrown together by its inventors. If dictionary citations are anything to go by it flourished until 1960 when it was replaced by a more sophisticated version of the same thing, the breathalyser. Aside from any technical considerations, it might be noted that neither term, for that each describes properly what it does, could exactly be called elegant English. 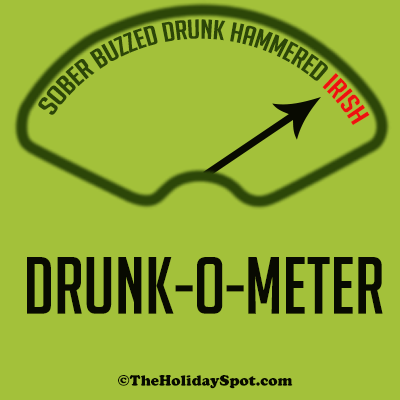 Yeah, I had heard about drunk-o-meter couple of times but wasn’t sure that it was that much popular. My cousin has been working with a top Los Angeles DUI attorney [Spam link removed -- Forum Admin.] and he too had told me about that once. Last edited by Staylor_18 on Mon Nov 20, 2017 6:12 am, edited 1 time in total.